HootSuite HQ is buzzing with the development of a number of new tools and applications to help HootSuite enthusiasts enhance their experience on the dashboard. Next up is the HootSuite Social Share tool which allows partners and their followers to spread messages to even greater audiences across multiple networks. Today we’re pleased to announce the venerable email marketing company, Constant Contact, as a launch partner with HootSuite. They’ve built the Social Share tool right in to their latest release for the convenience of their customers. 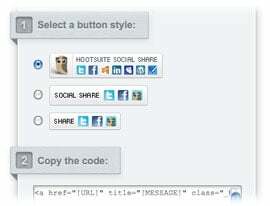 And, whether you are a big company or an emerging blogger, HootSuite’s Social Share is ready to go for you today. The social share tool acts much like the beloved Hootlet. A simple click pops open a window pre-populated with your custom messaging that your fans can add their thoughts to and share on whichever networks they choose. Plus your audience can use all the usual HootSuite tools like scheduling, adding images and more. Implementing this tool couldn’t be easier — simply add the code snippet to a blog, newsletter, or website and your readers can quickly amplify across their social graph. Constant Contact has baked the Social Share button right into their web dashboard. 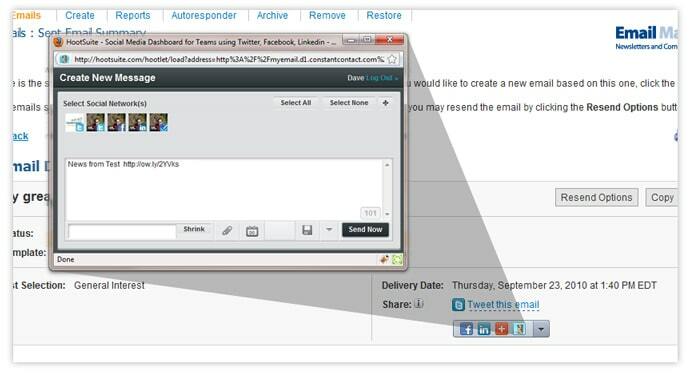 Customers can share across all social networks with a tool that’s fully integrated into their familiar interface. What’s more, we’ve streamlined the account provisioning process, meaning that Constant Contact customers can create a HootSuite account in just a few steps — no forms, no applications, just a click and you’re good to go. This integration builds upon our co-marketing agreement with Constant Contact, and will allow Constant Contact customers to easily pass along their email marketing messages to any HootSuite-ready social network. A Pro version for bloggers and independent site publishers. An Enterprise version for large companies with vast audiences for more ways to share. Enterprise plan holders can also utilize auto account provisioning, Ow.ly vanity URL integration and enhanced analytics and tracking. Ready to add this to your account to further engage with your audiences? 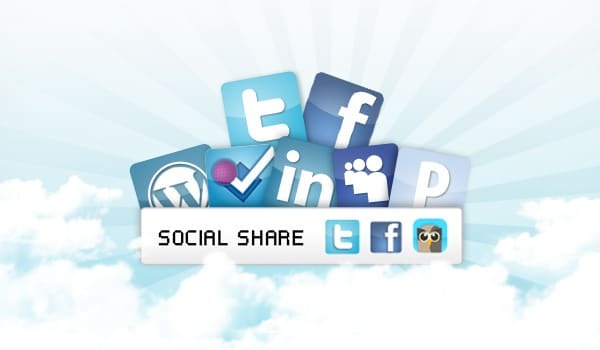 Go to hootsuite.com/social-share for more.